Tenderised torch song backed with Ghosting Season and Flako remixes. 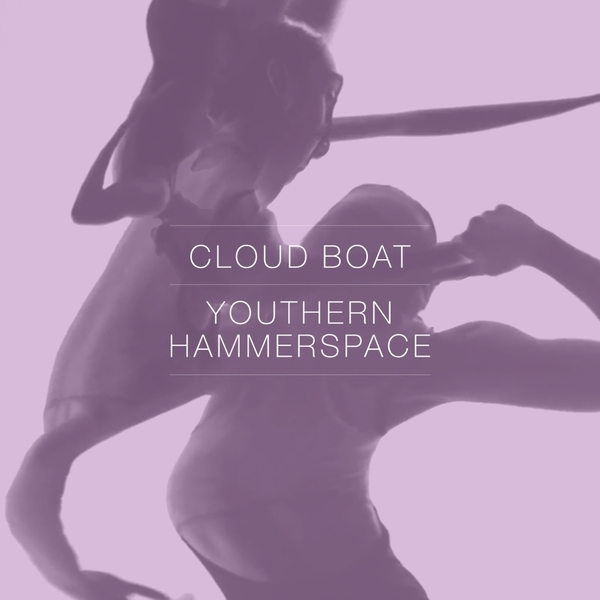 'Youthern' is heartbroken folksoul in the mould of James Blake - whom they recently supported on tour - and 'Hammerspace' weeps Forest Swords-style guitars and over-egged vocals on a dubstep rhythm. Ghosting Season join in with a post-rock-styled, bass-heavy remix of 'Youthern' while Flako tackles the original with a delicately bleepy variant.